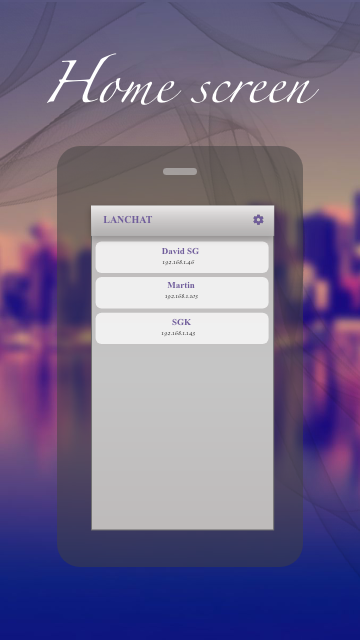 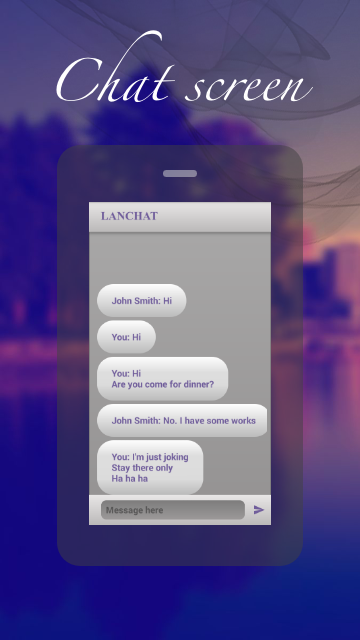 LanChat Messenger is a secure instant messaging system that allows you to easily chat with colleagues within a local area network. 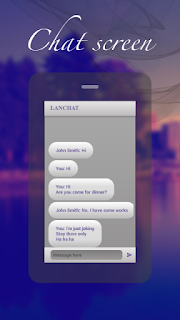 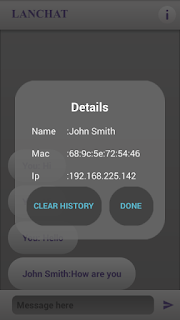 And now, this powerful LAN chat program is available for smartphones and tablets running the Android operating system. 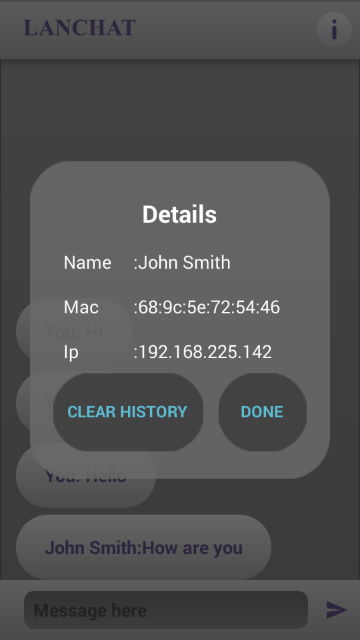 By expanding to mobile devices, this Wi-Fi chat application can now be used by employees who are not always in front of their computers, allowing for even better connectivity than before! 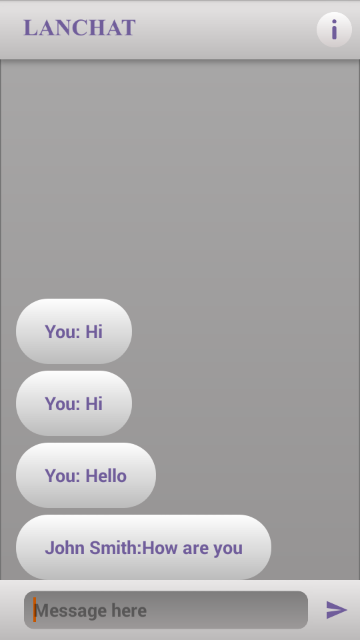 Person name display in chat screen. 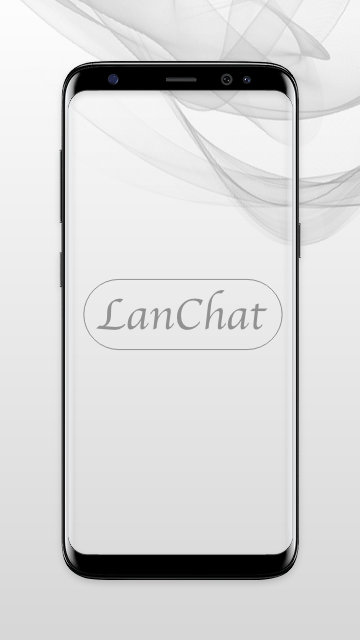 Labels: Android app LanChat Message Speaks.